/cm/ - Cute/Male » Searching for posts with the image hash ‘zYBC7mThdd8Iz9VZMdSfBg==’. Searching for posts with the image hash ‘zYBC7mThdd8Iz9VZMdSfBg==’. 1 results found. 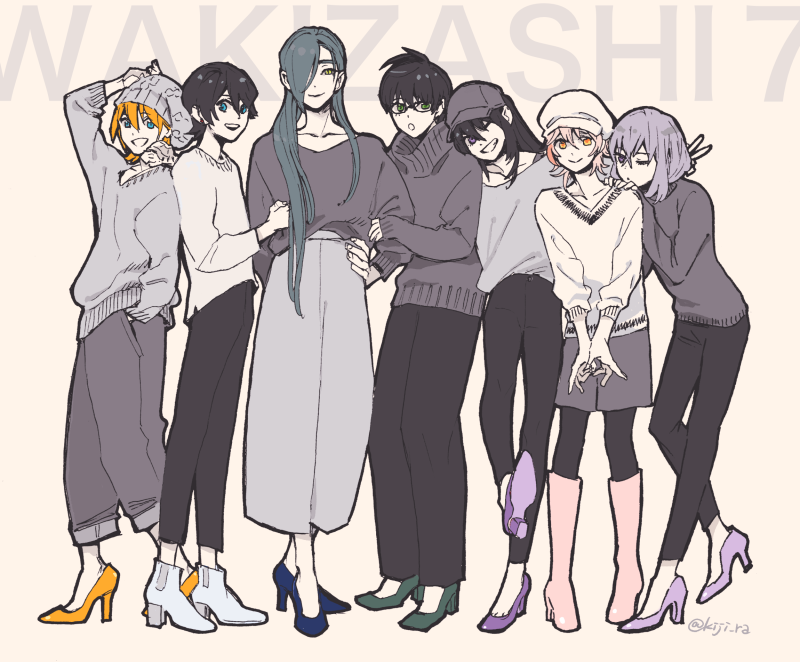 According to the artist, they are crossdressing.